Inbound, the VR game which takes a missile defender arcade game from the eighties and turns it into a modern-epic shooter, is now available on Steam. Like the old arcade game from the 80's, you play as a commander on 'asteroid colonies' who has been tasked to stop saboteurs from destroying the mines. In the VR gameplay you'll be able to see the battle field, and give orders with hand signals as the enemy shooters fly in. 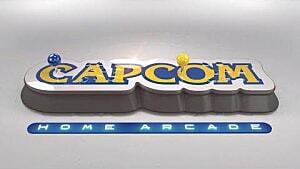 You'll need both hands, and quick reflexes, to keep the stations from being utterly decimated. To keep things interesting, the developer added a time distortion button, which will warp time and slow everything down, just to give you a bit of an edge. But this is limited, so it can't be spammed continuously through the game. It's just there to spice up the gameplay a little. 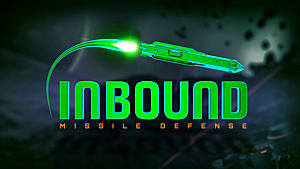 With missiles, enemies, pretty landscapes, and VR fun, Inbound looks to be a decent game for any shooter-fans collections. And for such a simplistic concept -- a missile shooter of all things -- it looks surprisingly good, and quite engaging.